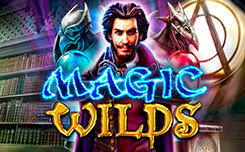 Immerse yourself in the world of magic playing slot Magic Wilds from the company Red Rake absolutely free. On the technical side, the game has two game grids. In normal game mode, the reels are placed on a 3×5 field and have 32 paylines. In the bonus mode MAGIC REELS, the playing field expands to a 5×8 grid and has 100 winning lines. Visually, magic wilds has very beautiful graphics with a mystical theme. 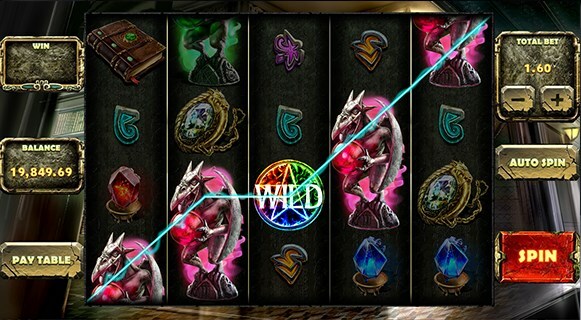 Among the characters you will find gems of various colors, magic amulets and stone statues of gargoyles, all this you will see playing for free in the slot of magic Wilds. Wild (five-pointed star), which displays the three elements, fire, air and earth. 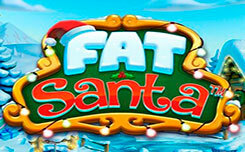 The hero of the slot is a young magician, he can appear only on 2 or 4 reels. 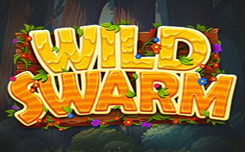 The bonus features a magic wilds slot machine. 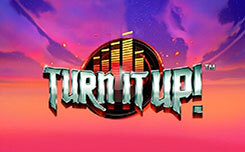 ASTRAL PROJECTION – starts when a magician symbol appears on the 2nd or fourth gambling drum, if the symbol completely fills the gaming drum, it takes the value wild and also randomly adds several wild symbols. The Free spin function is activated when three special symbols appear in the form of a wizard’s lock with the corresponding Bonus inscription. 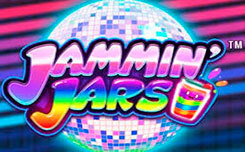 When you start you get 6 free spins with the possibility of increasing the number of winning lines. 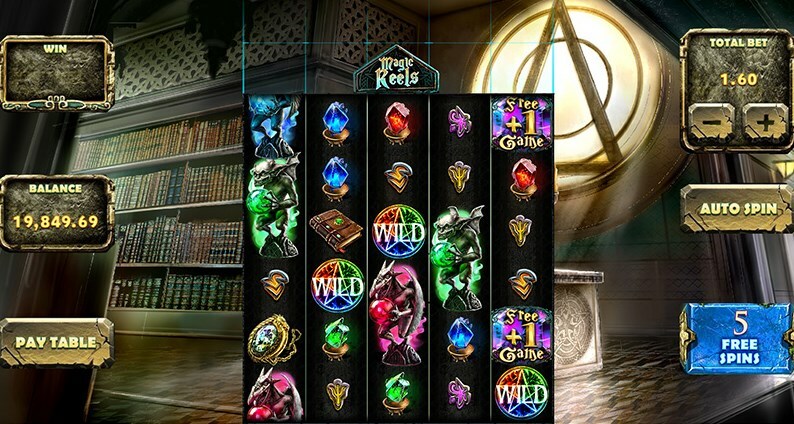 Pay attention to the fifth game reel, special symbols +1 free gaite will appear on it, each character will expand the playing field, so you can expand the playing field to 5×8 and activate 100 winning lines. 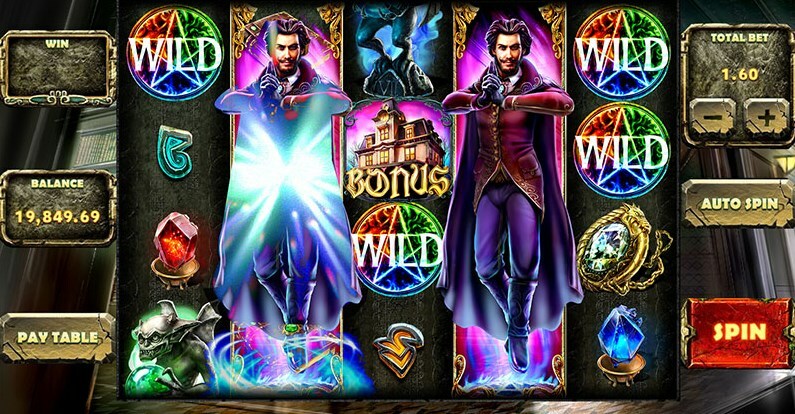 In general, the Red Rake Magic Wilds slot is a rather interesting game with amazing graphics in mystical style. 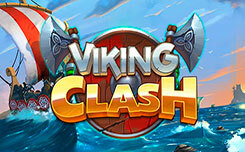 The launch of the slot is scheduled for November 27th.